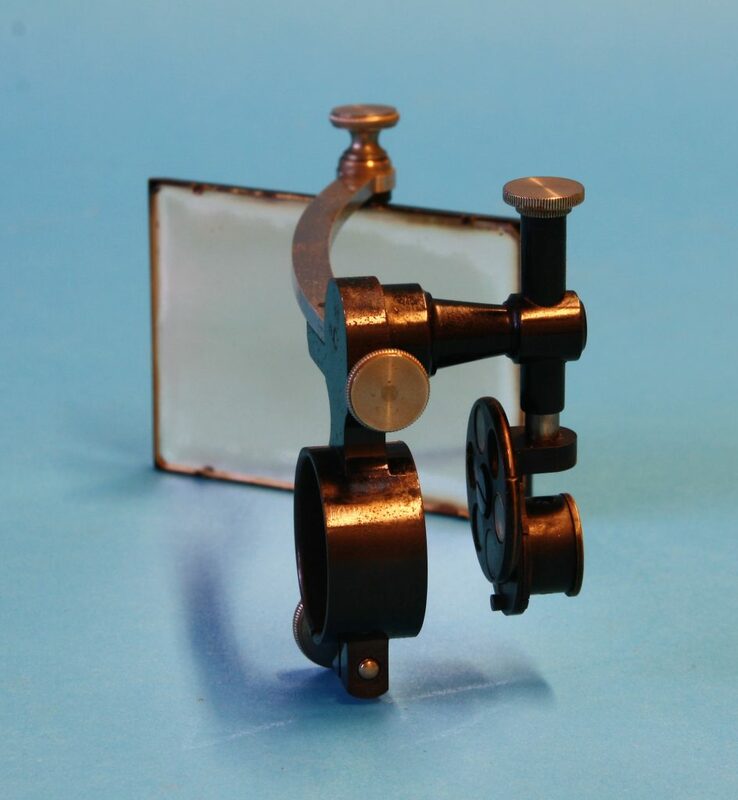 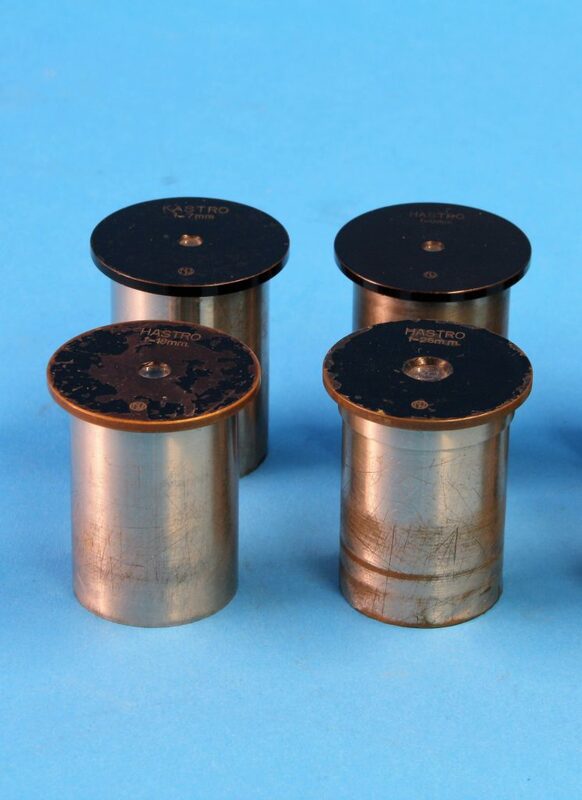 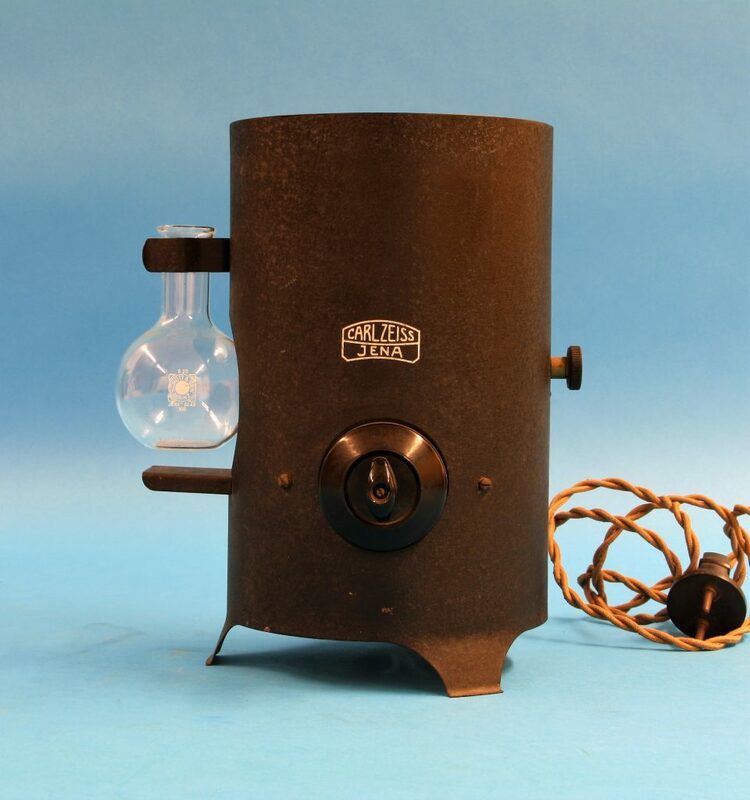 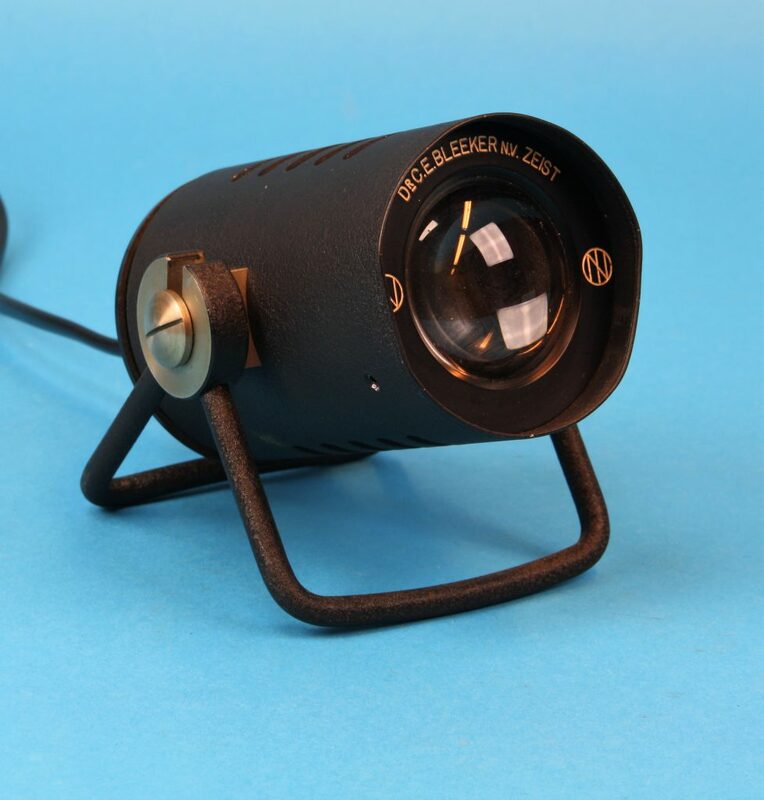 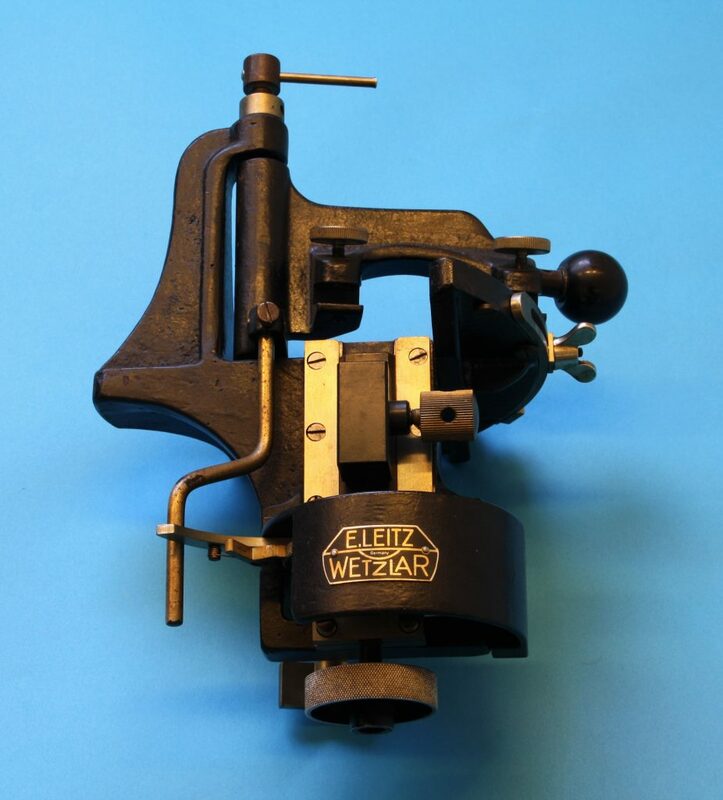 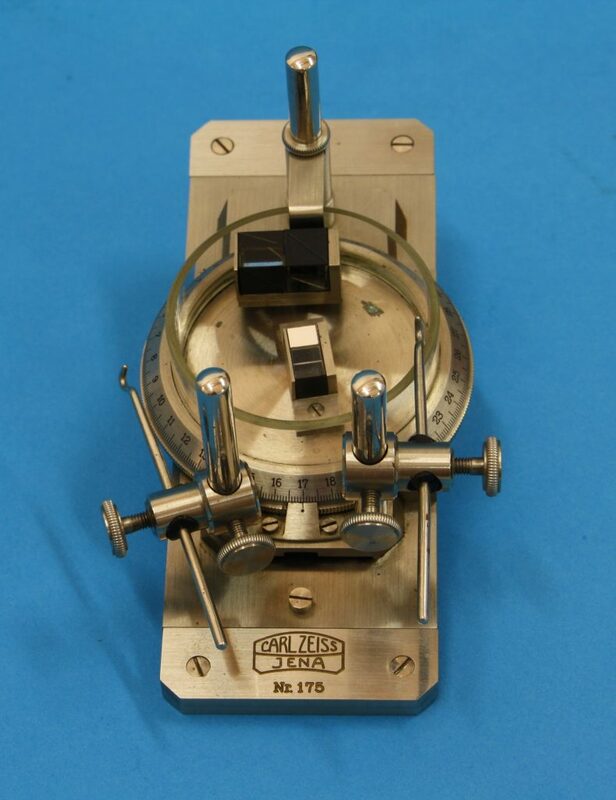 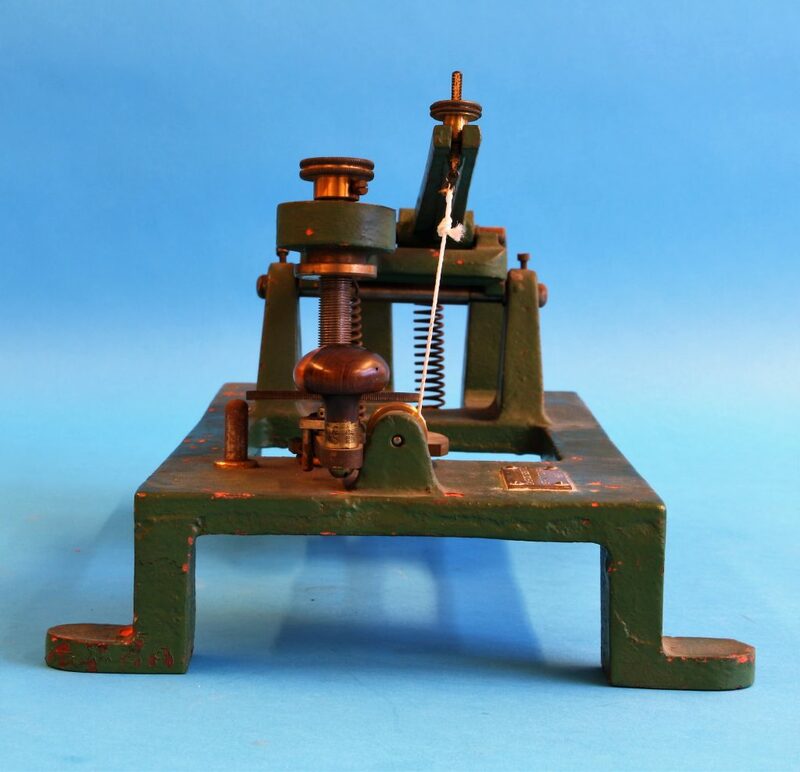 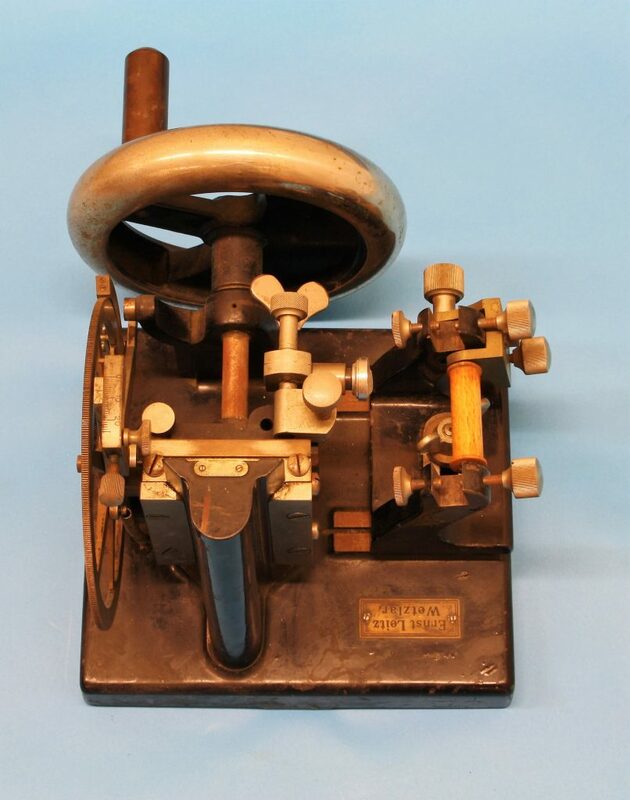 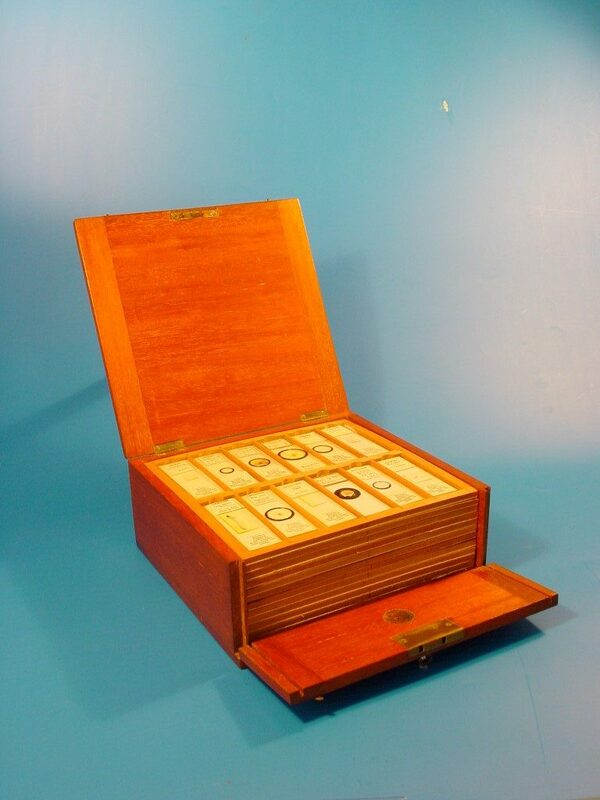 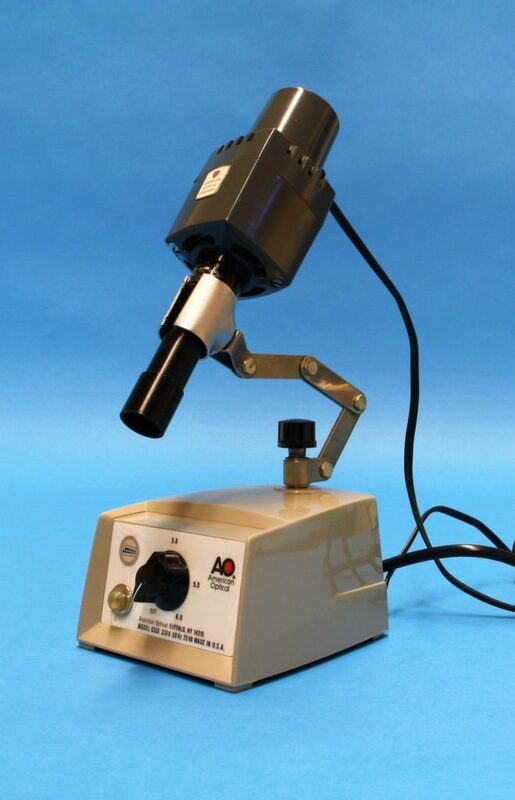 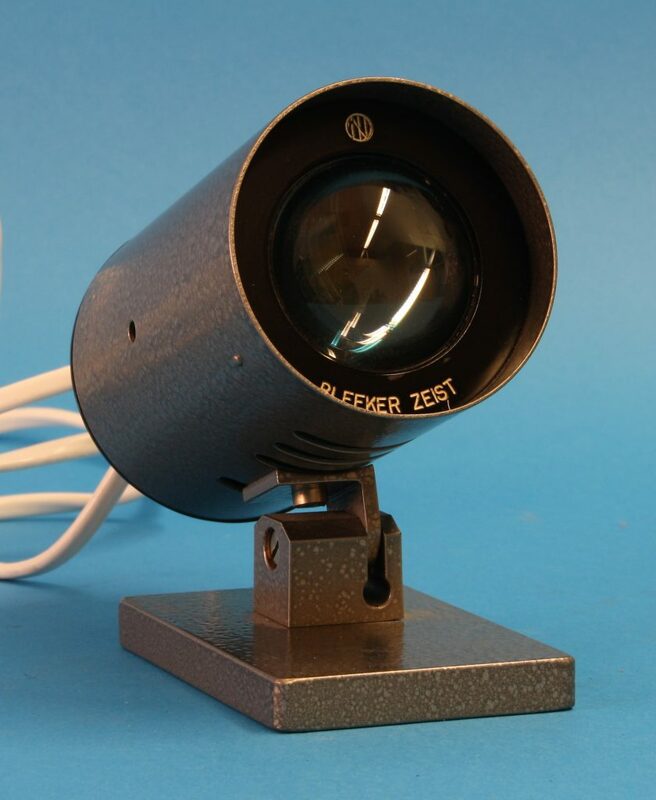 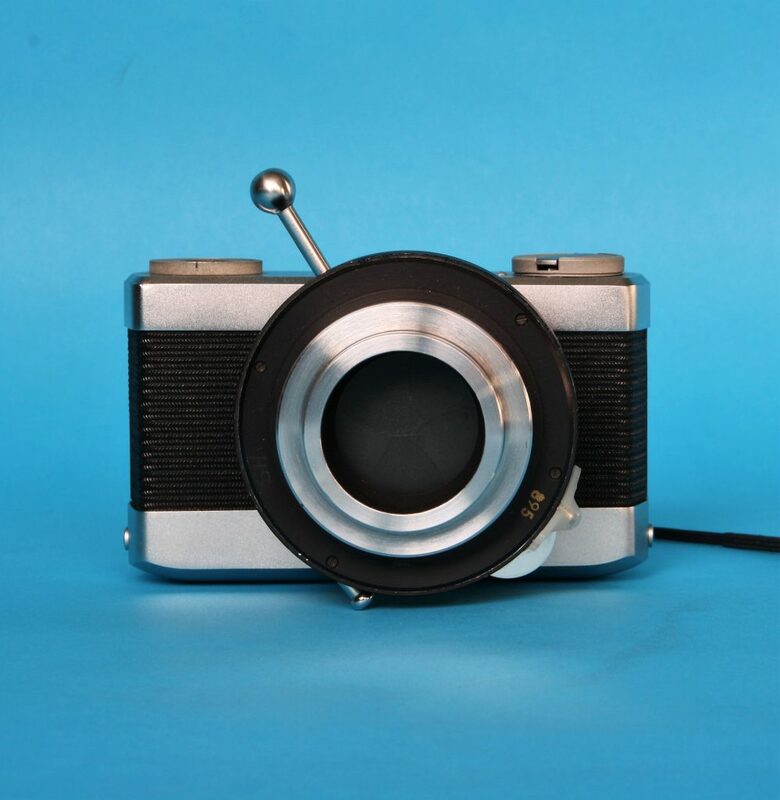 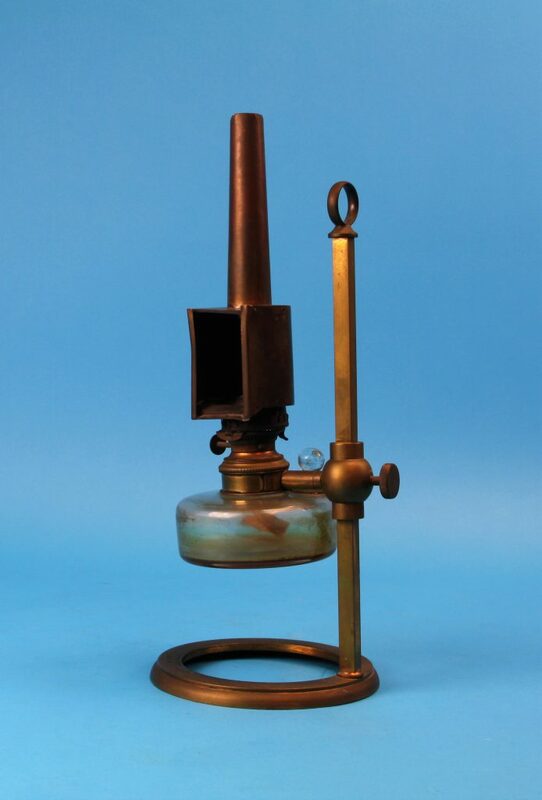 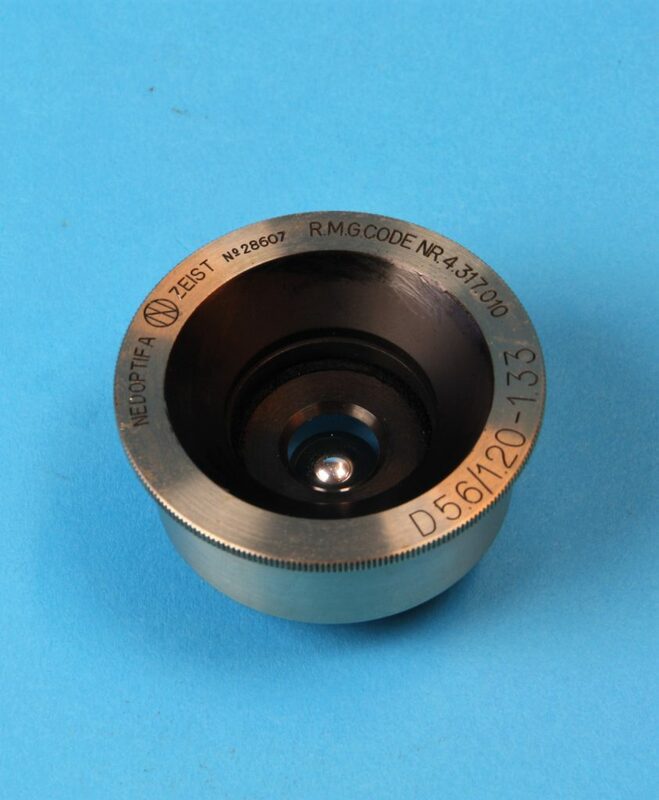 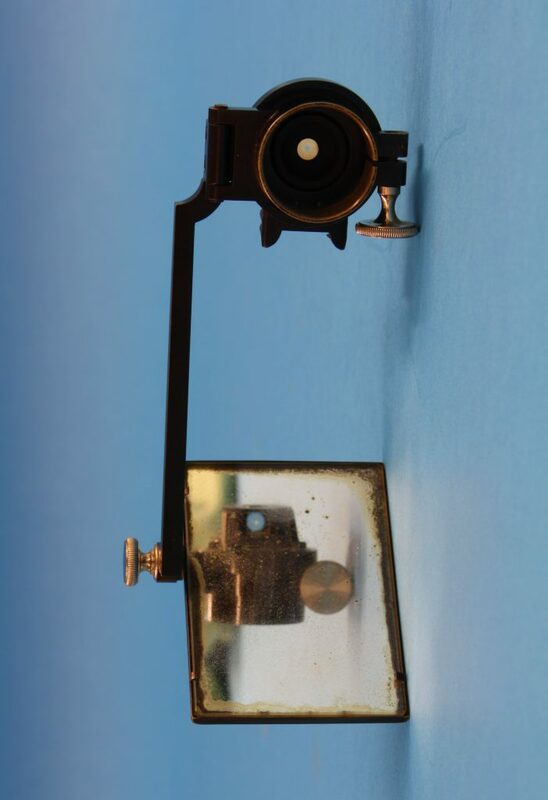 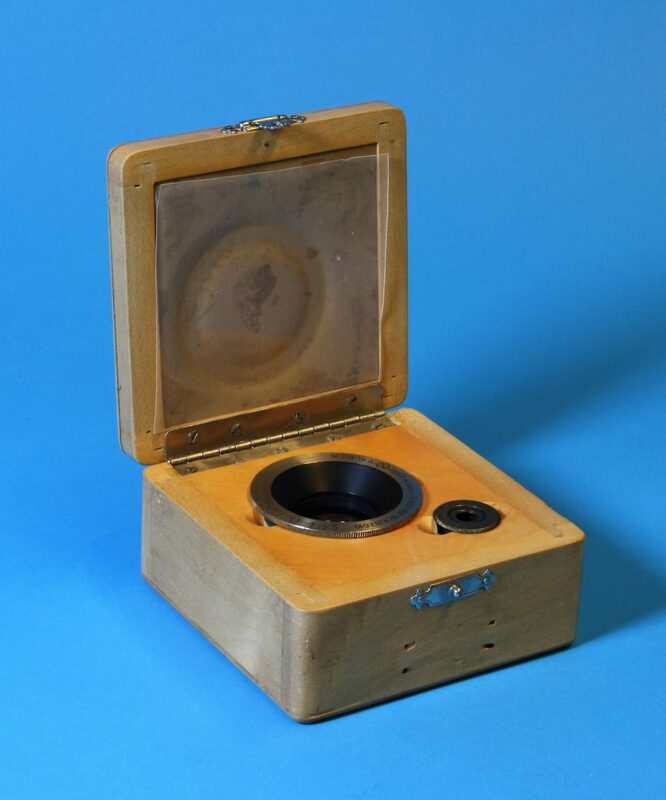 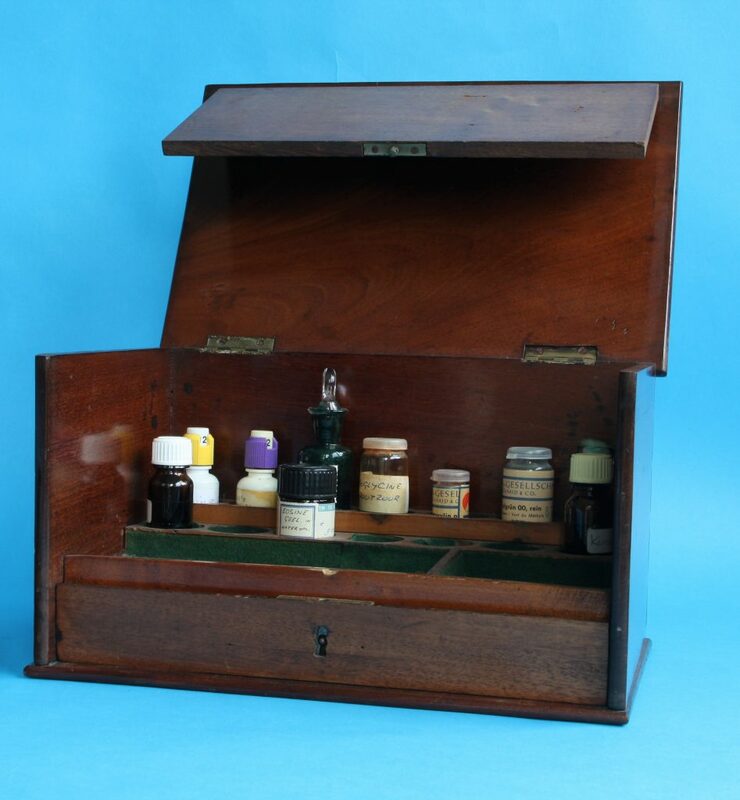 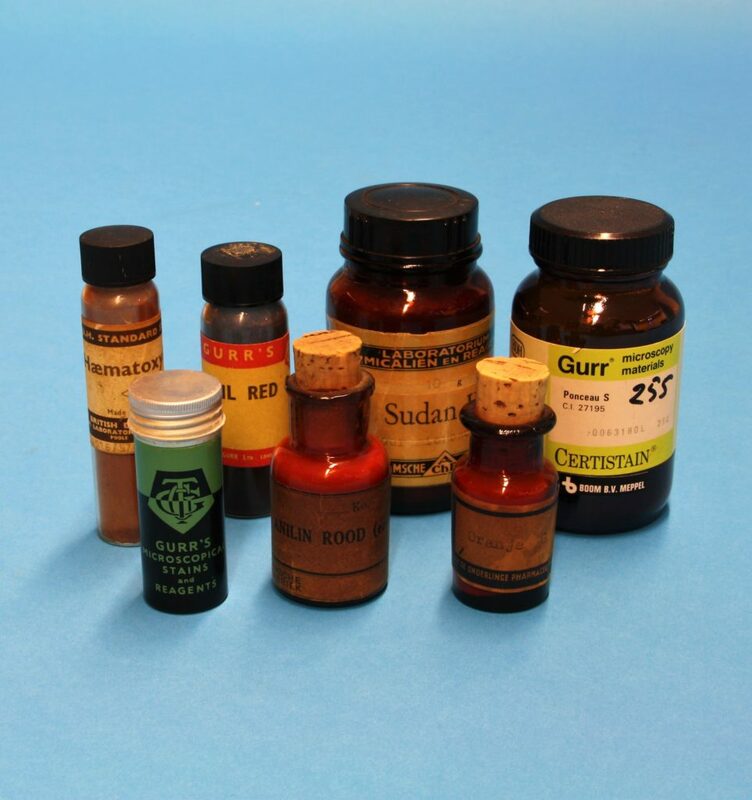 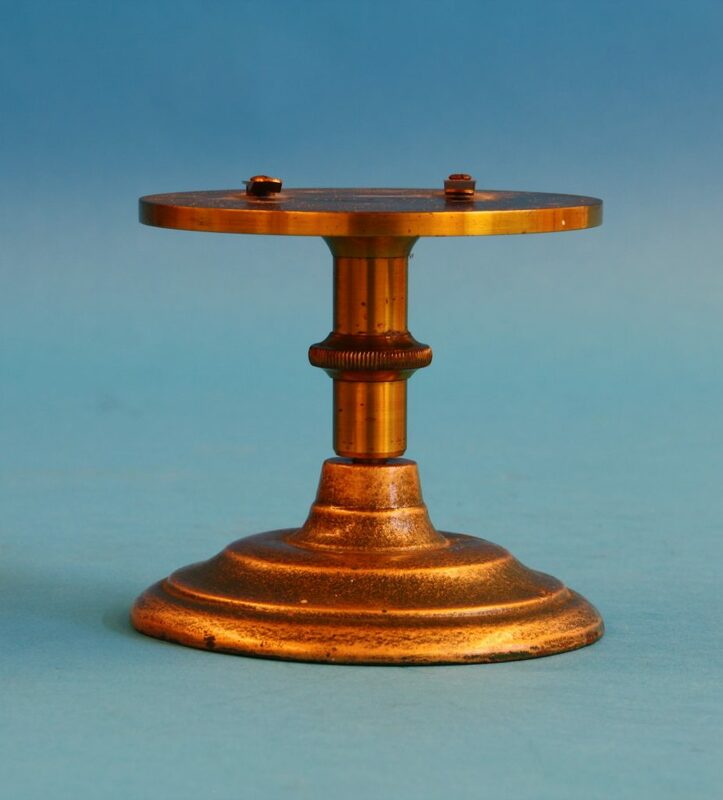 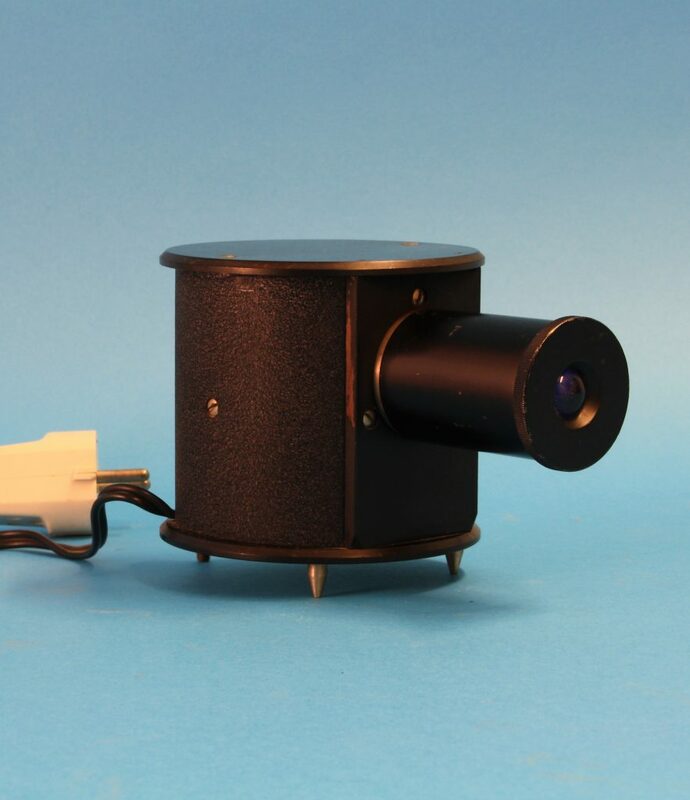 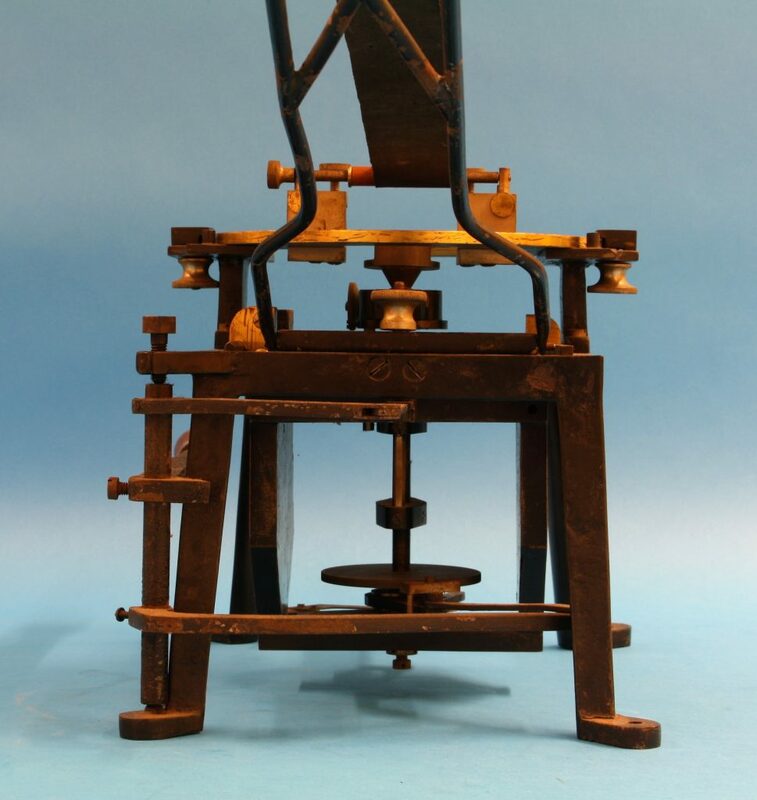 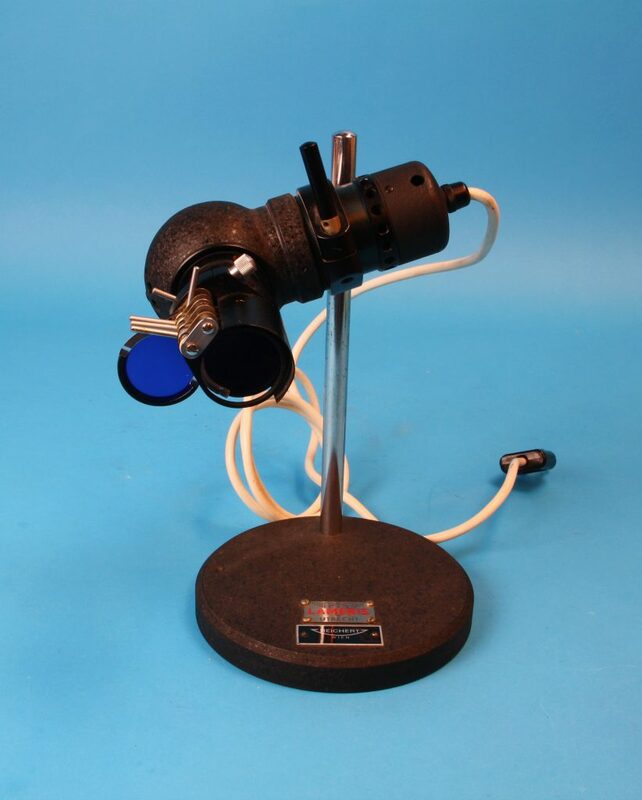 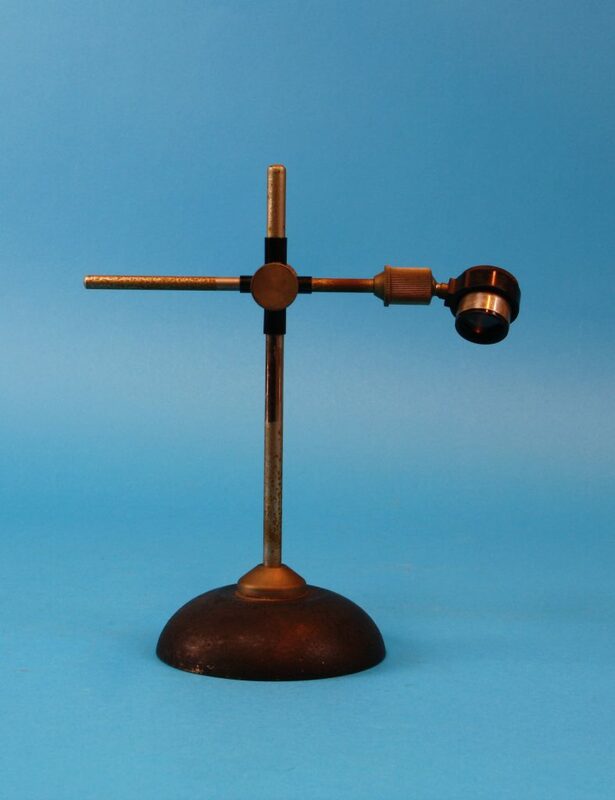 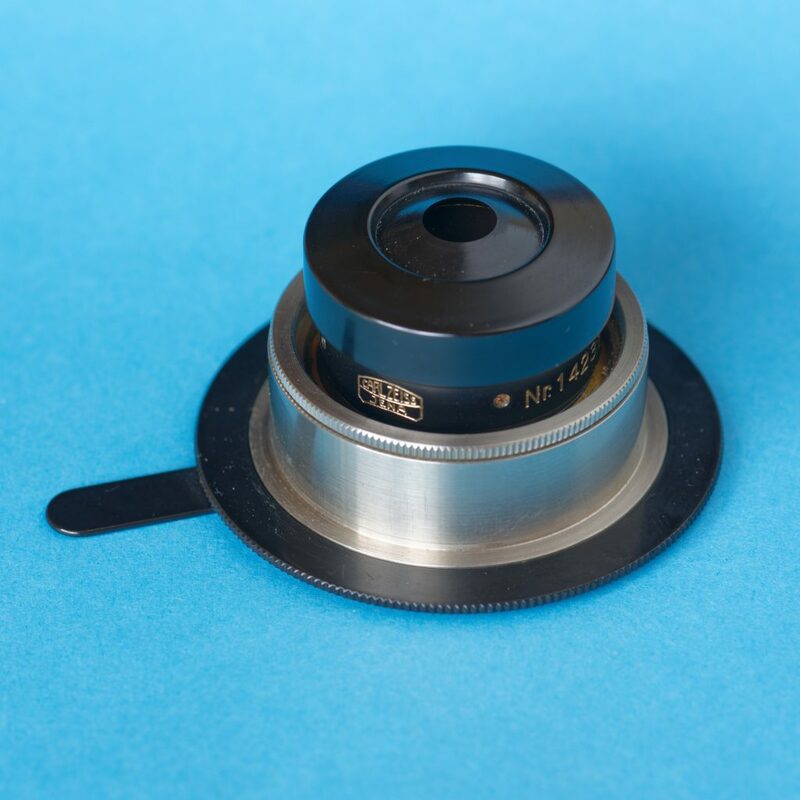 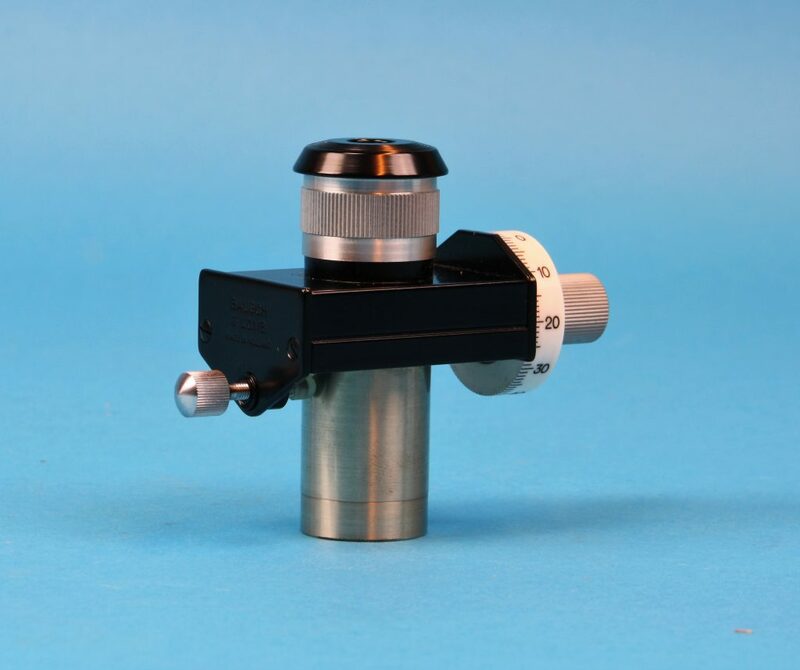 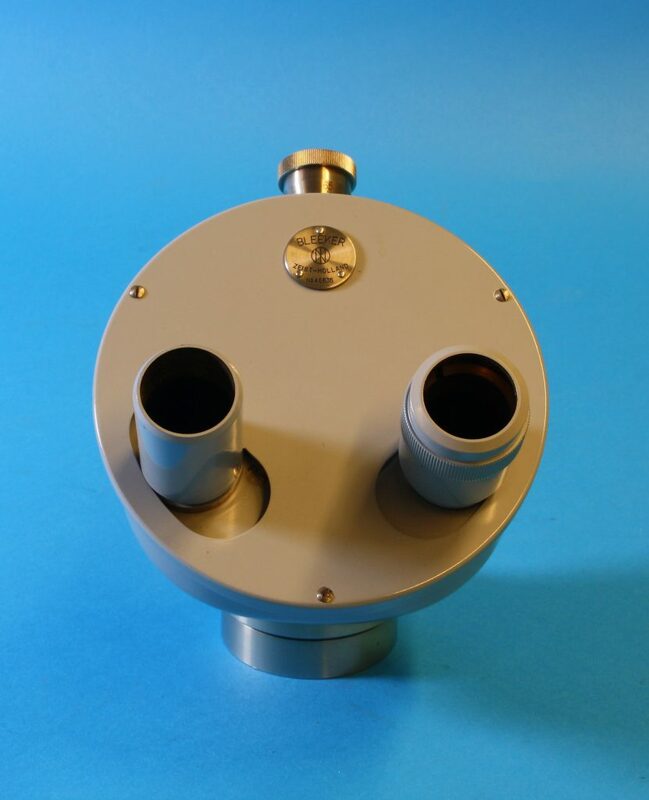 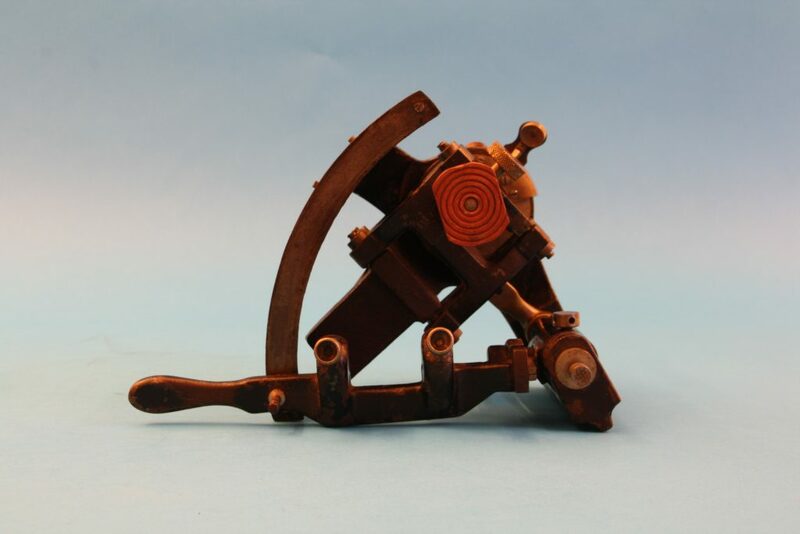 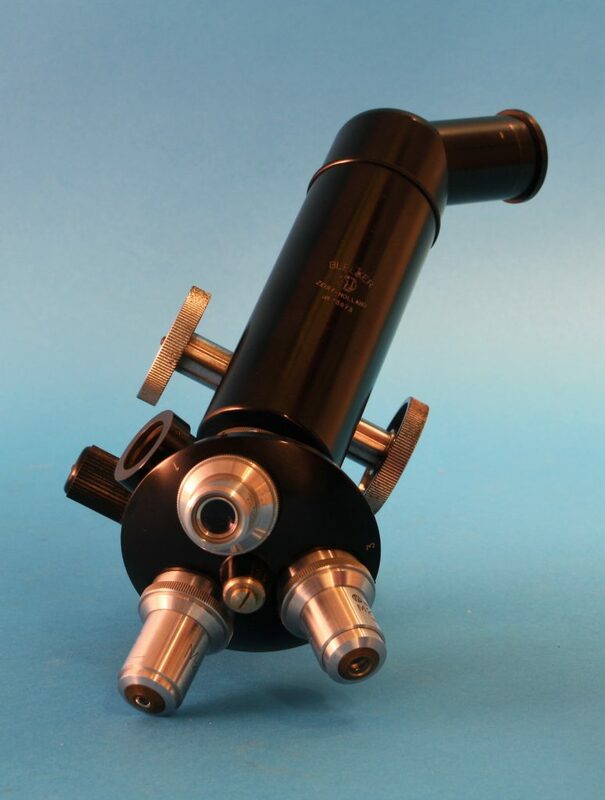 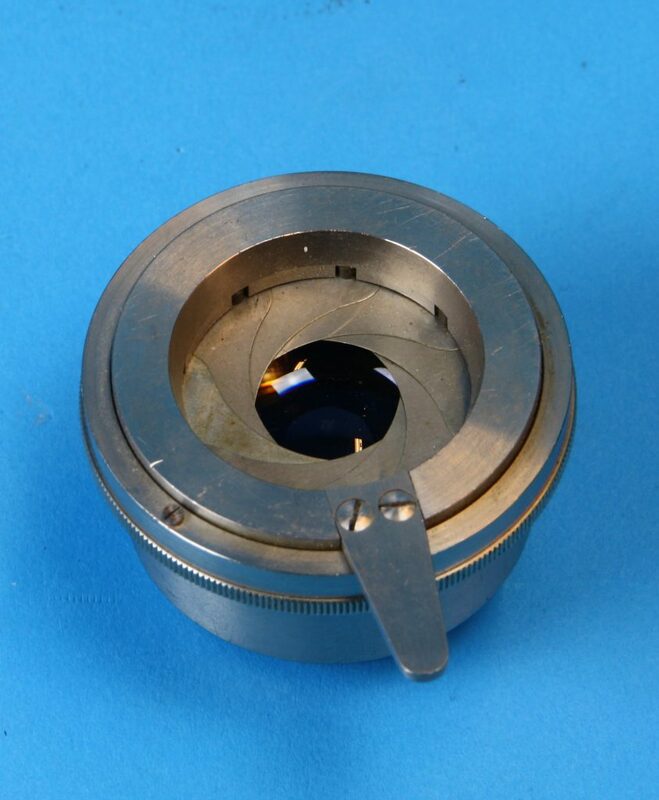 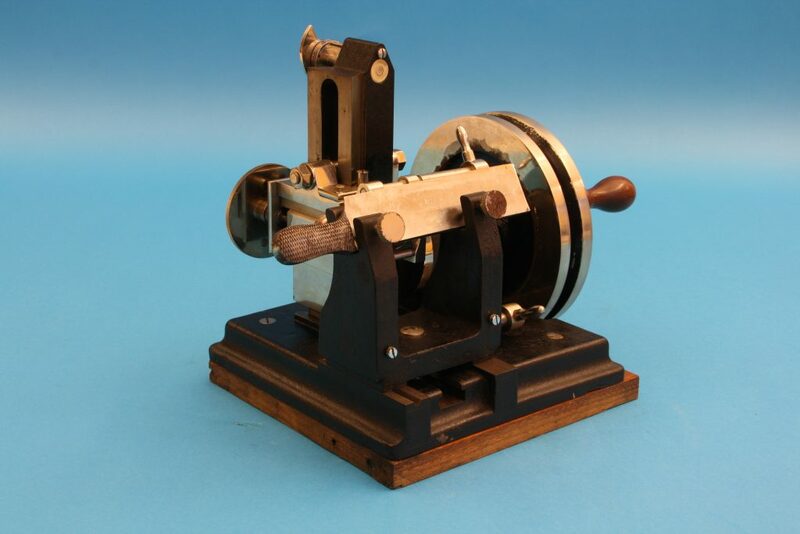 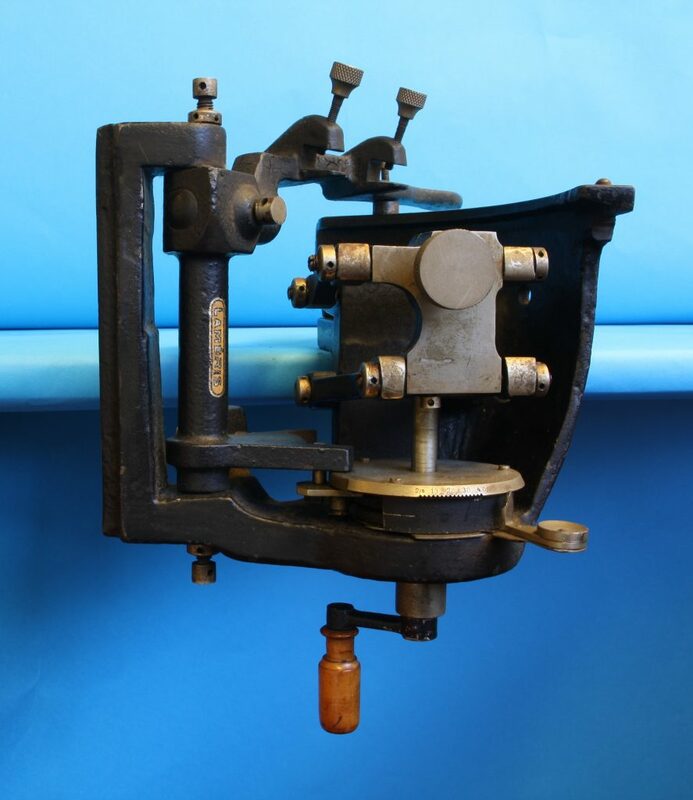 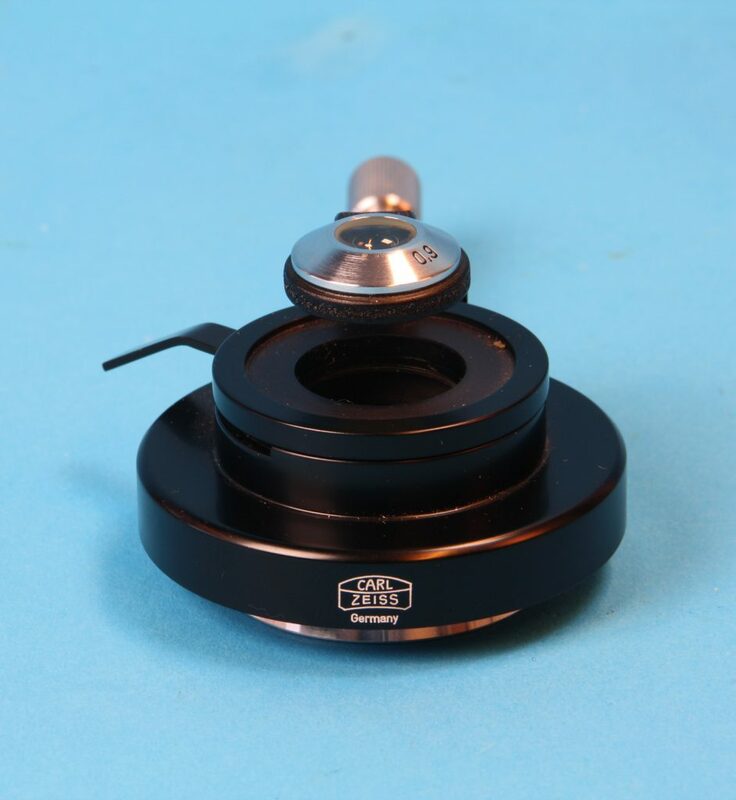 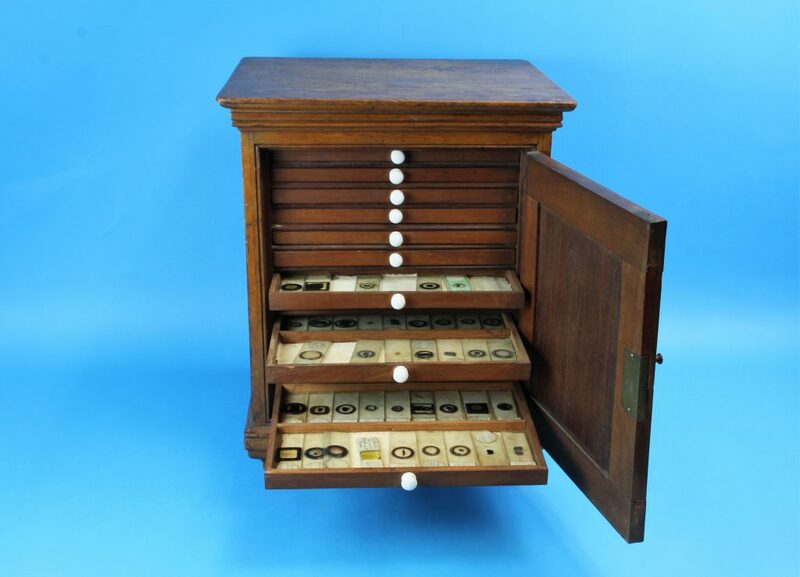 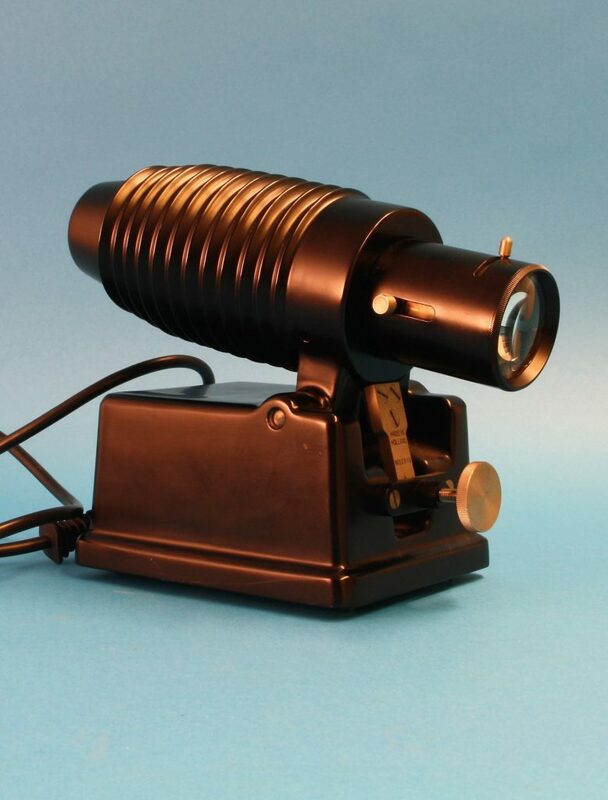 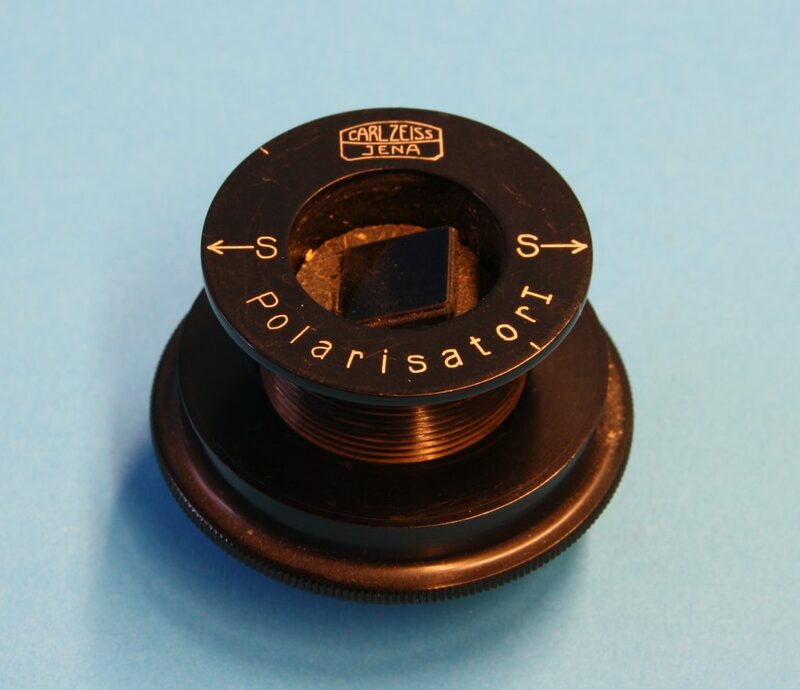 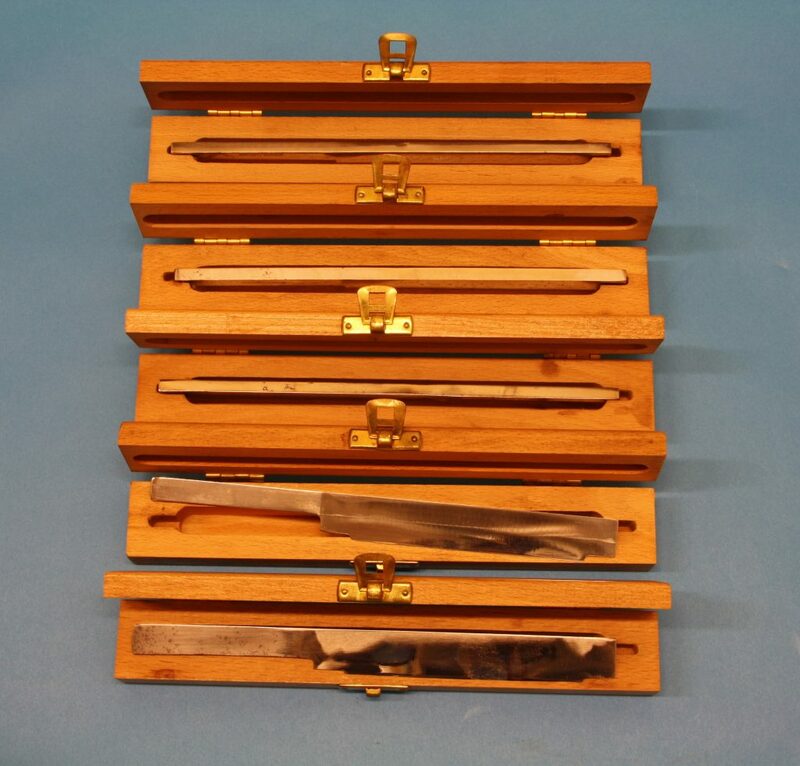 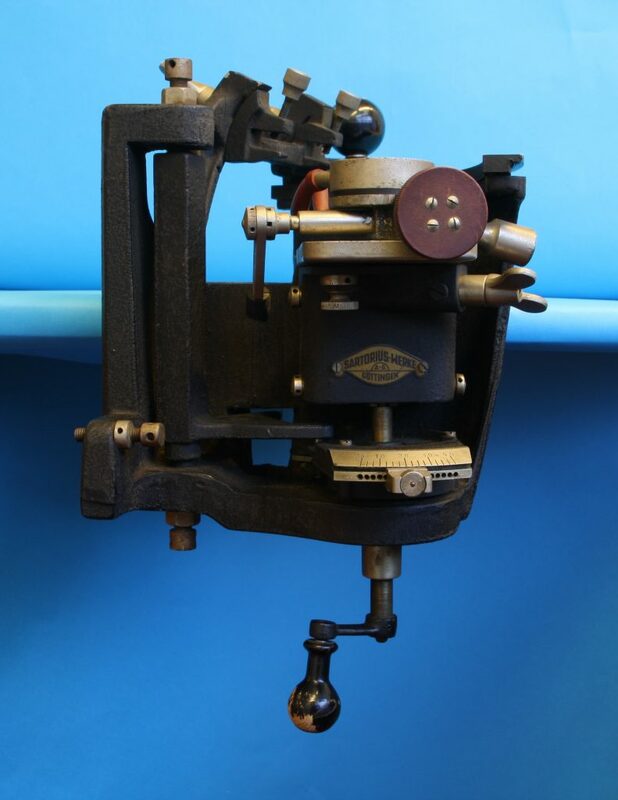 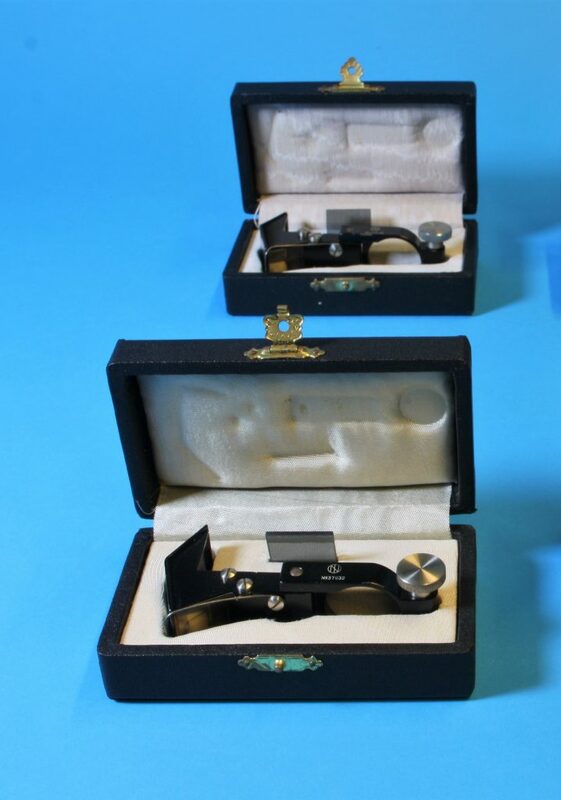 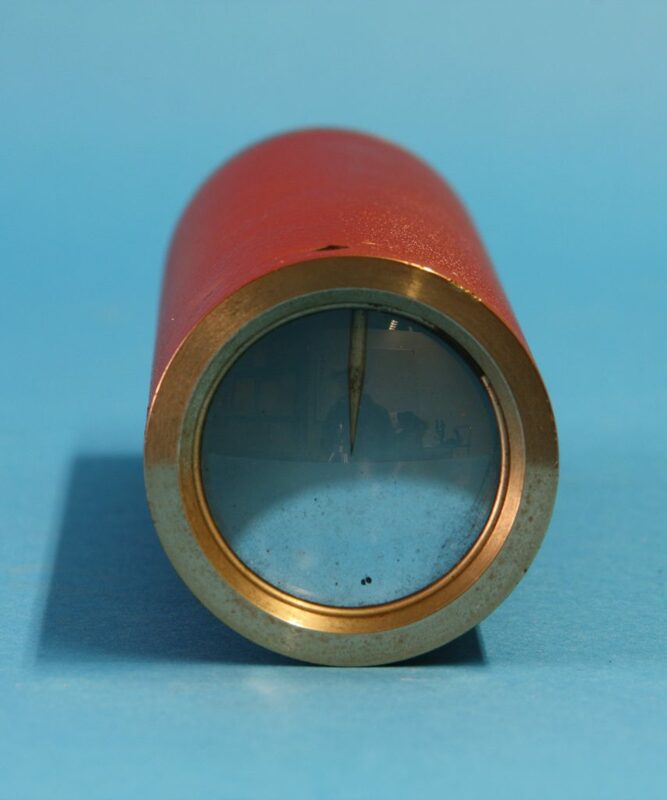 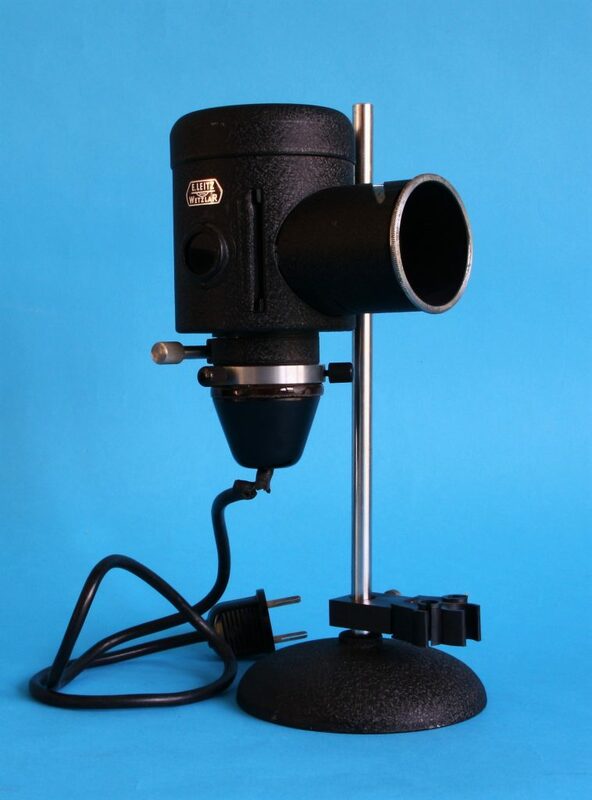 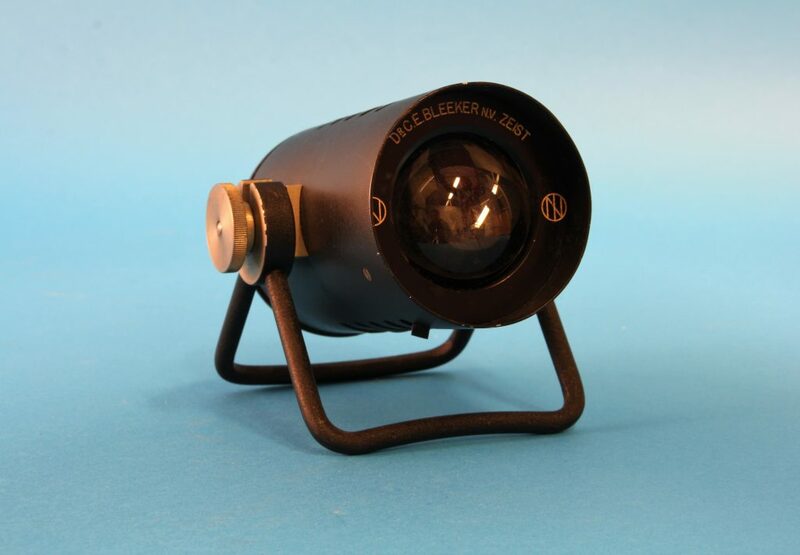 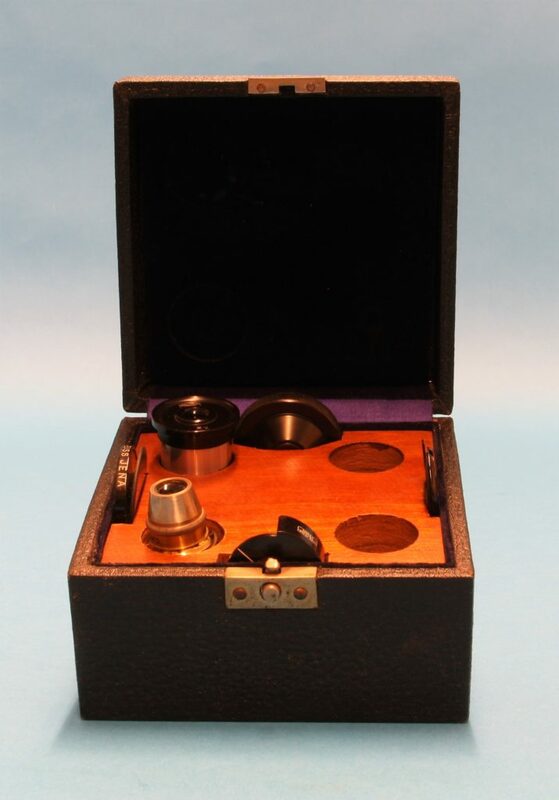 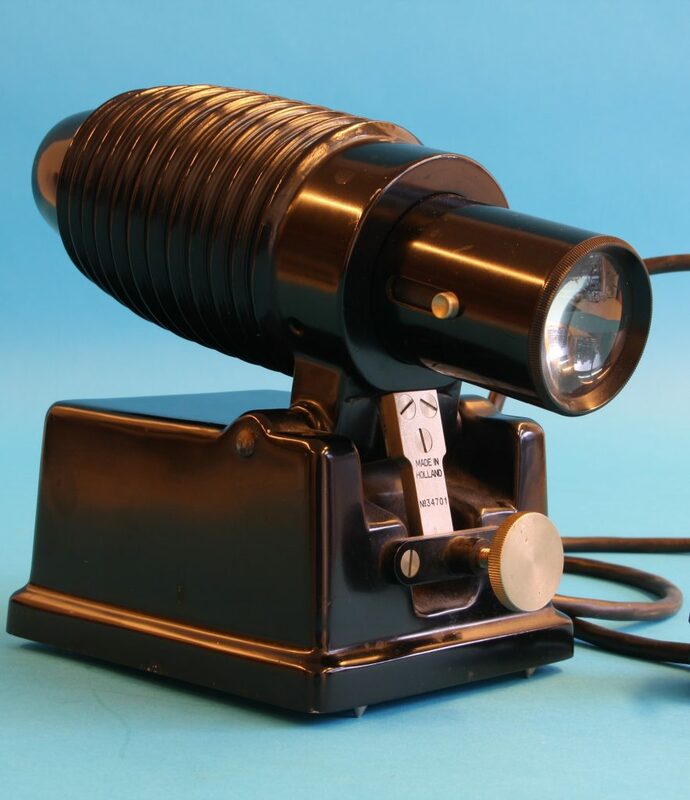 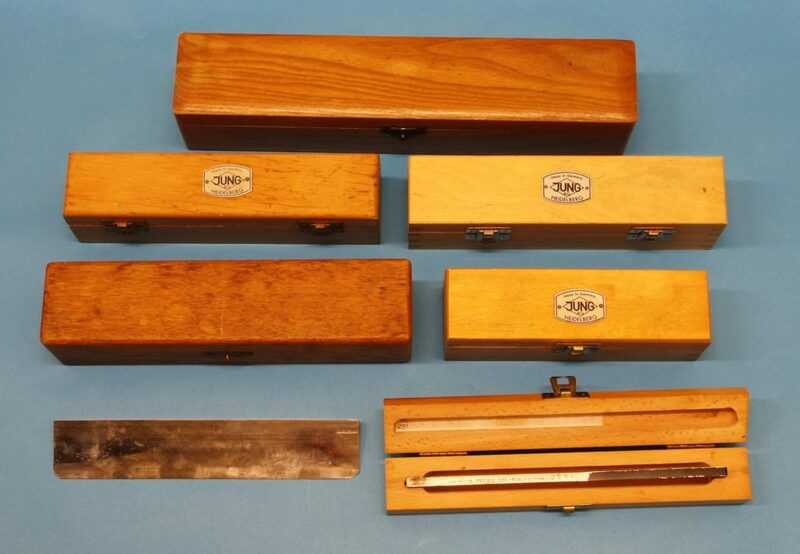 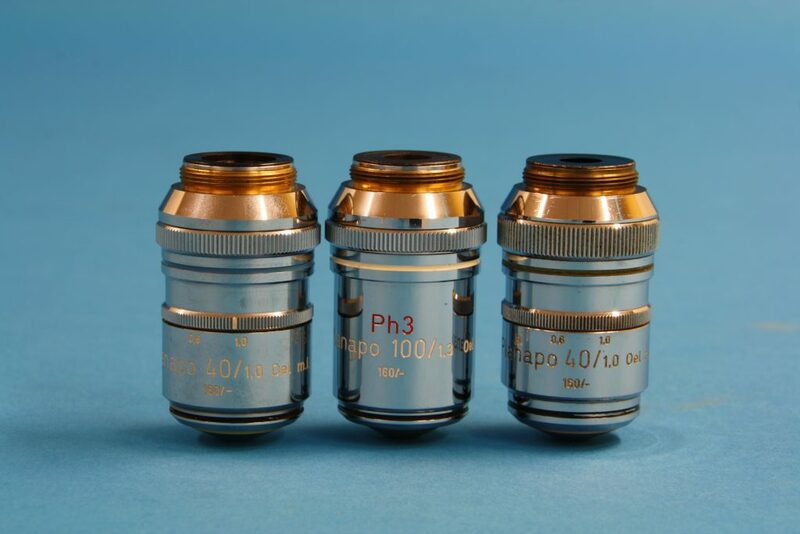 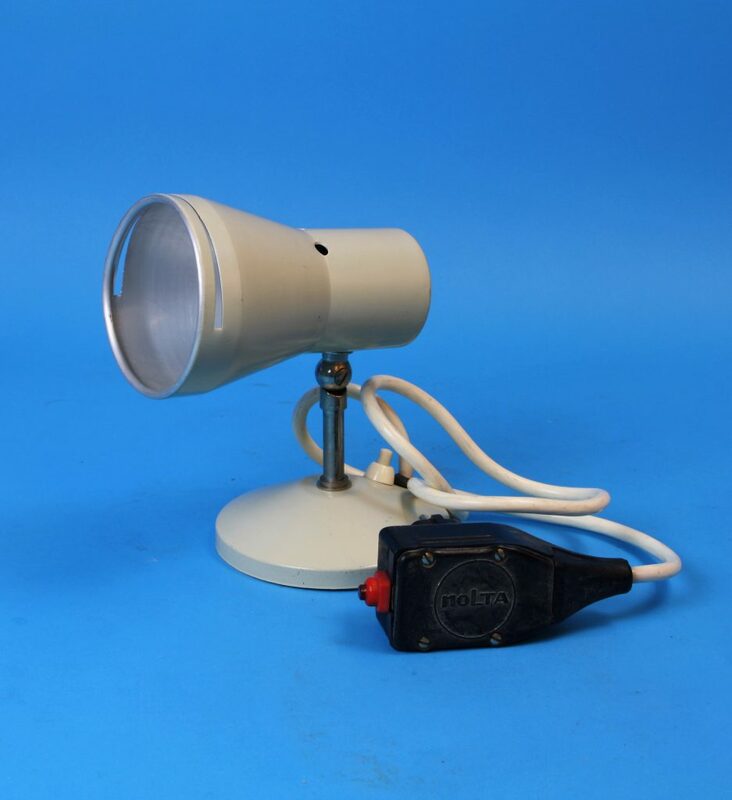 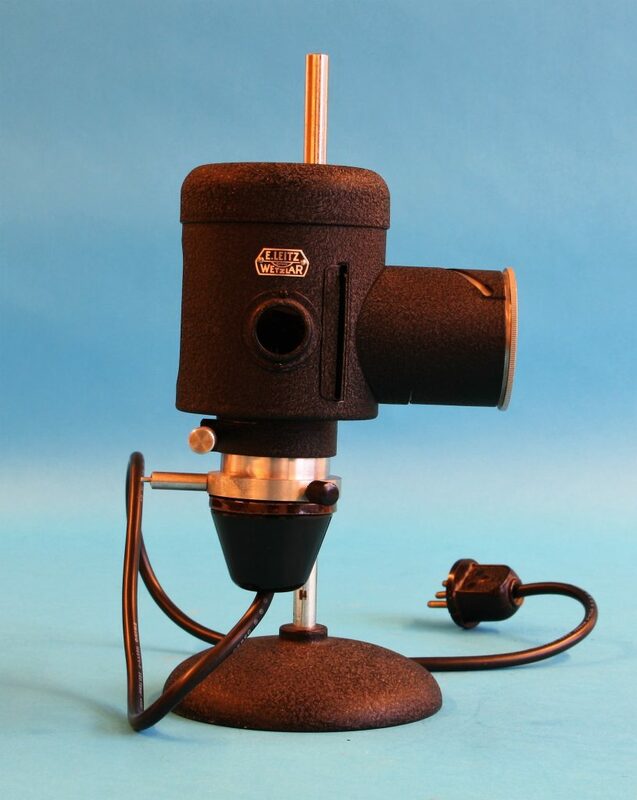 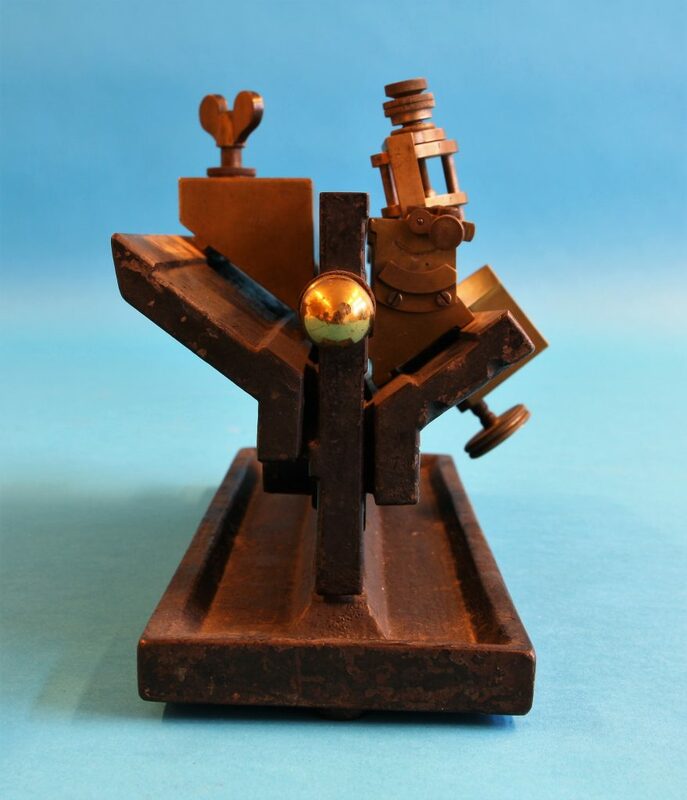 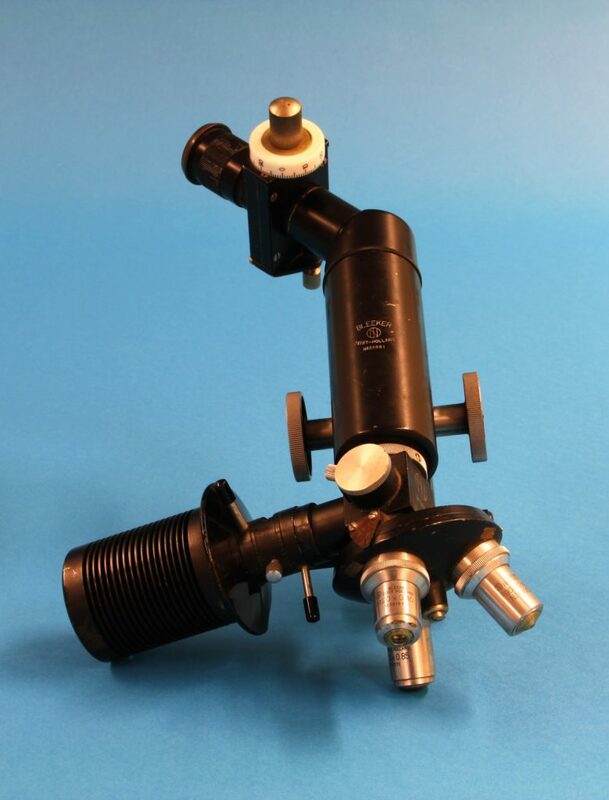 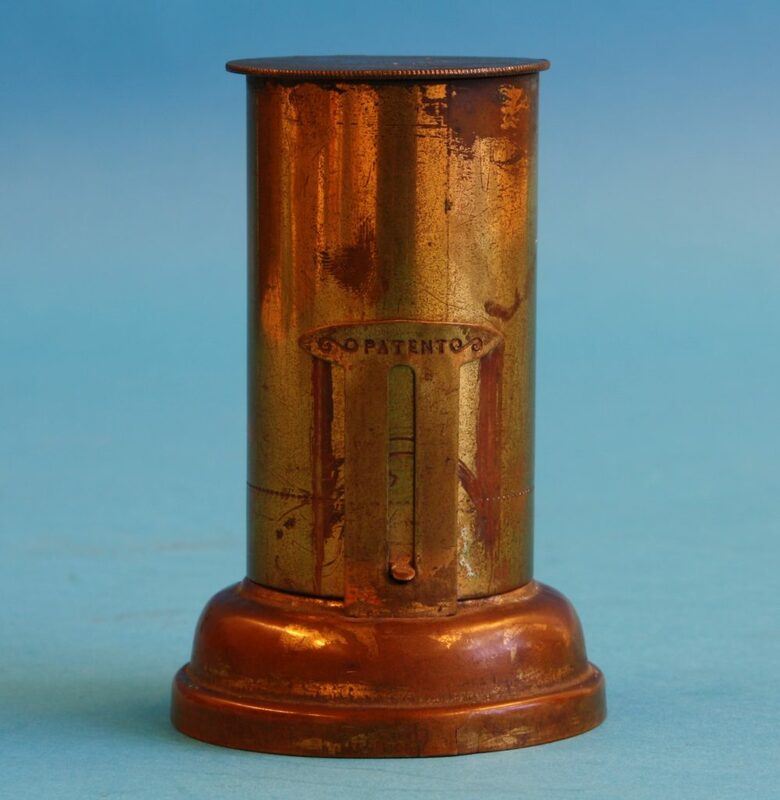 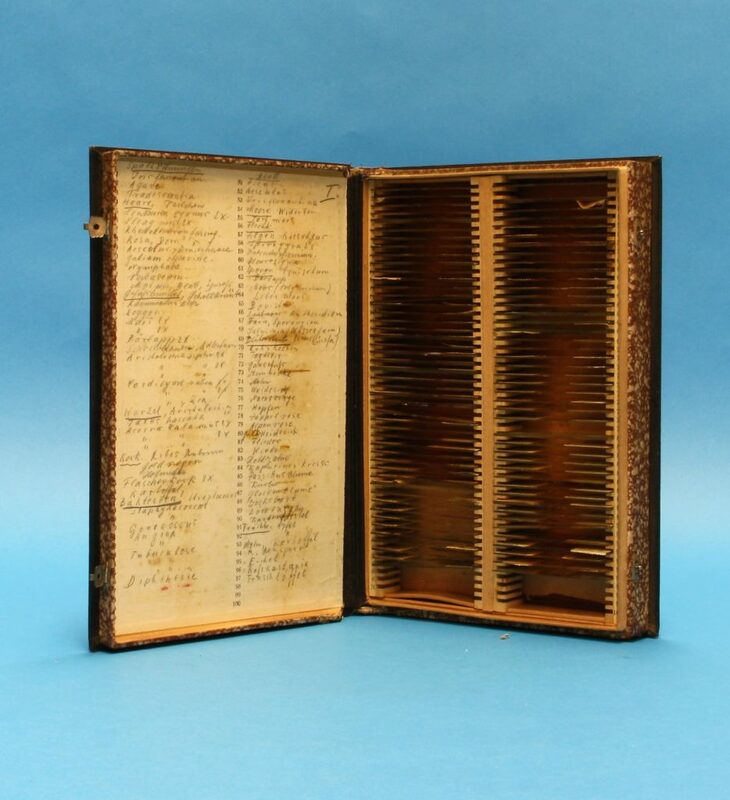 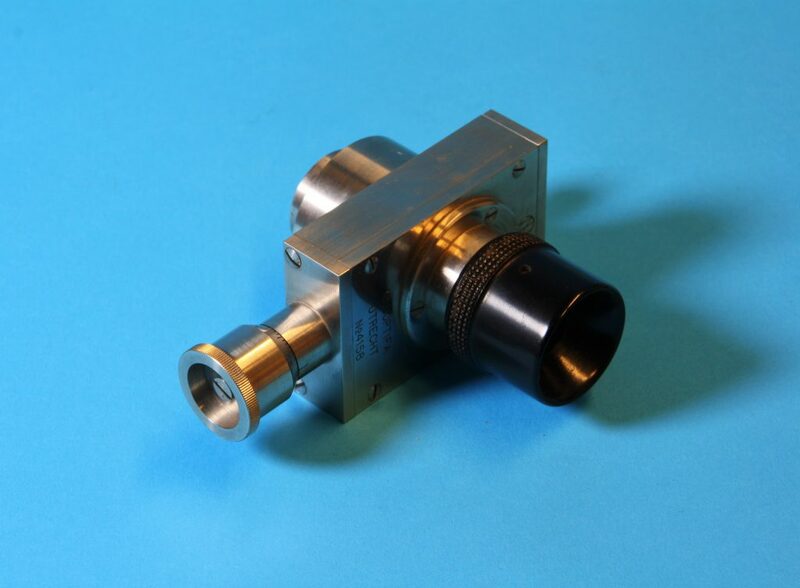 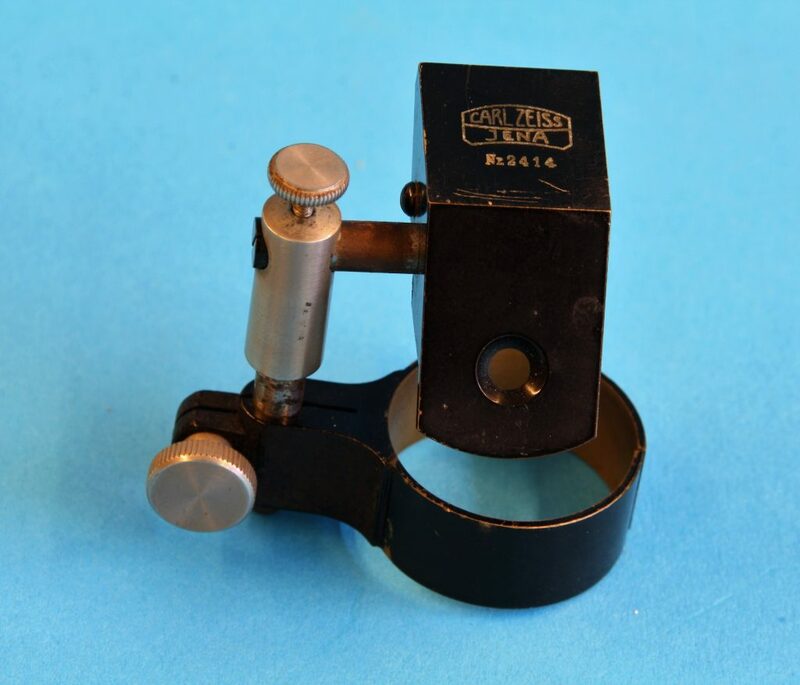 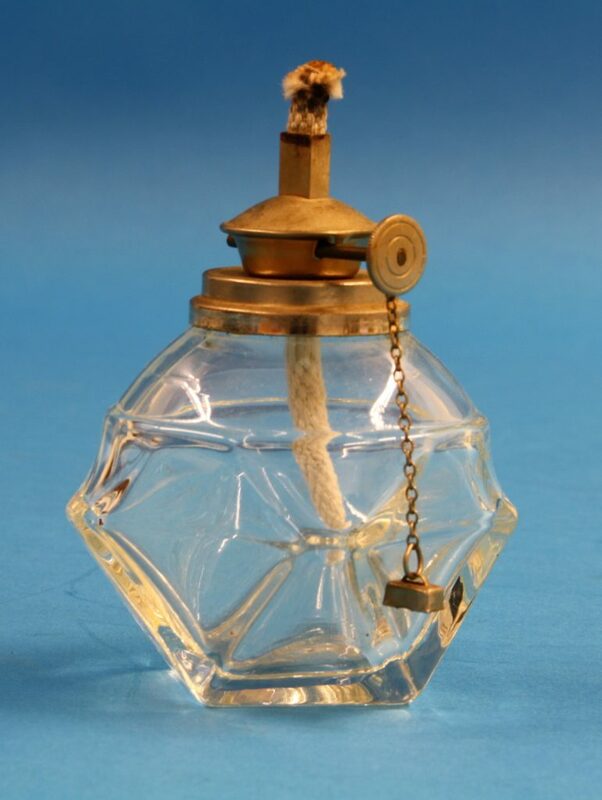 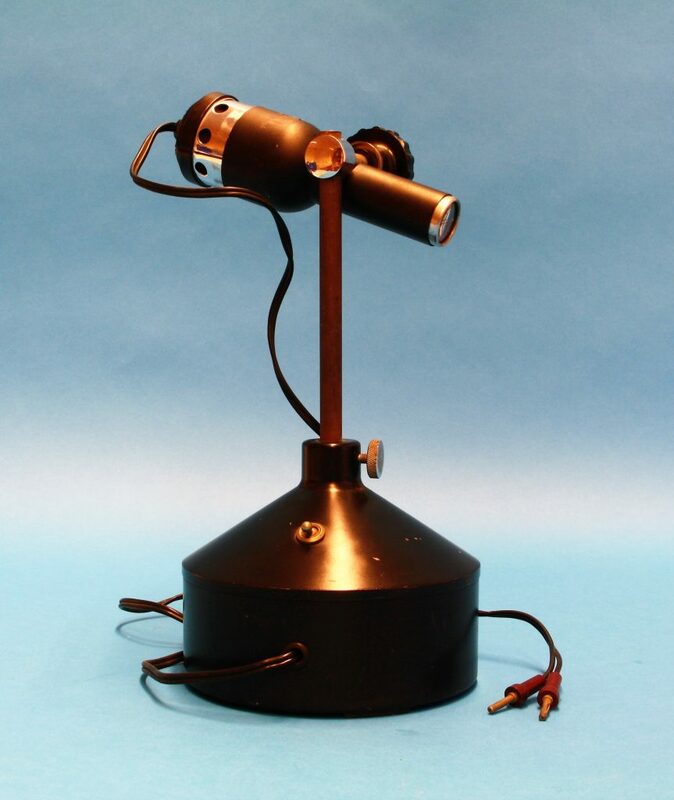 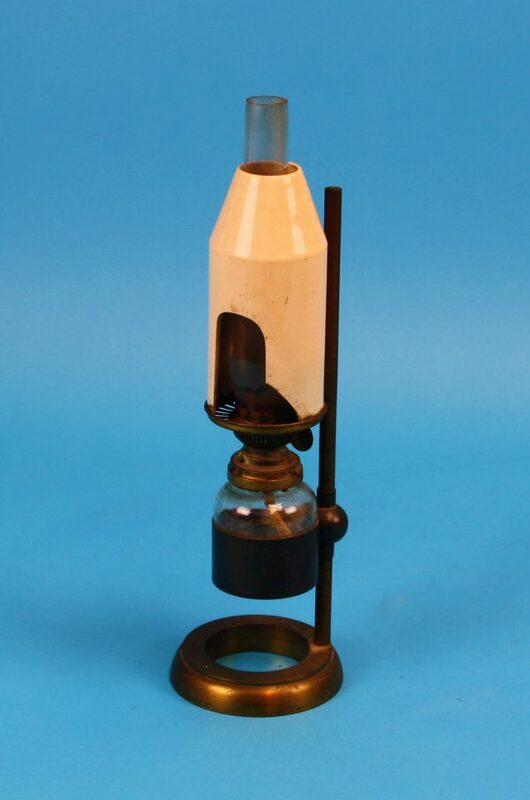 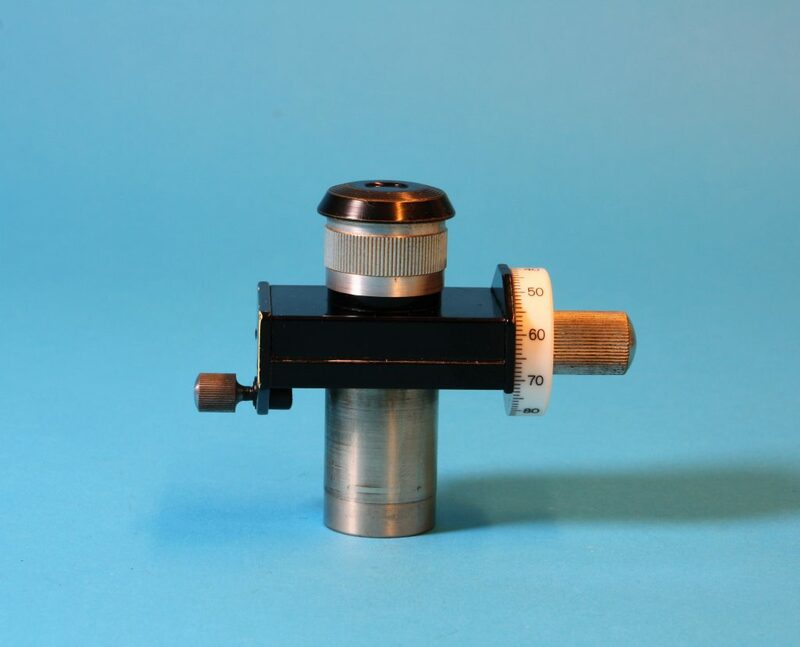 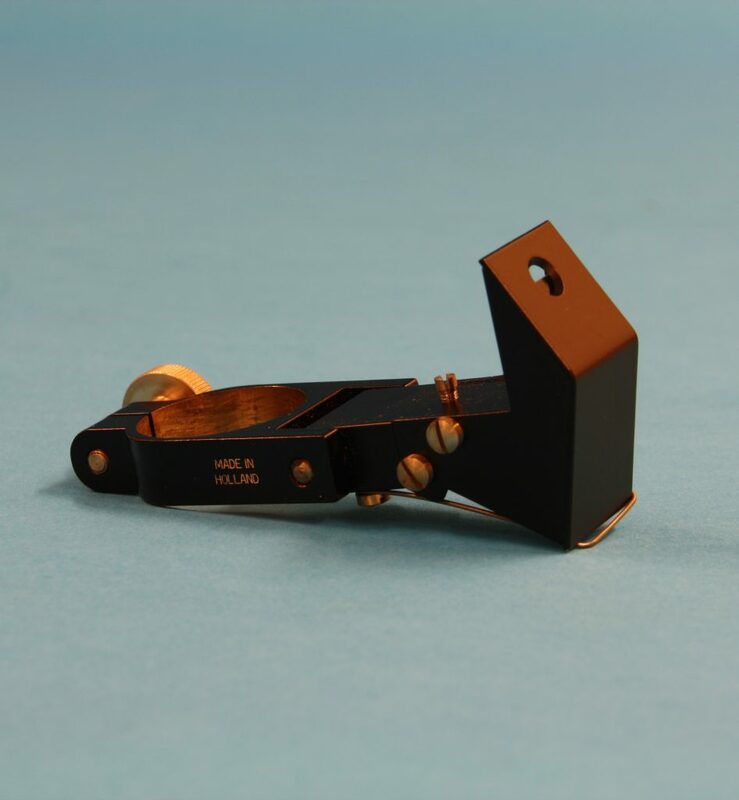 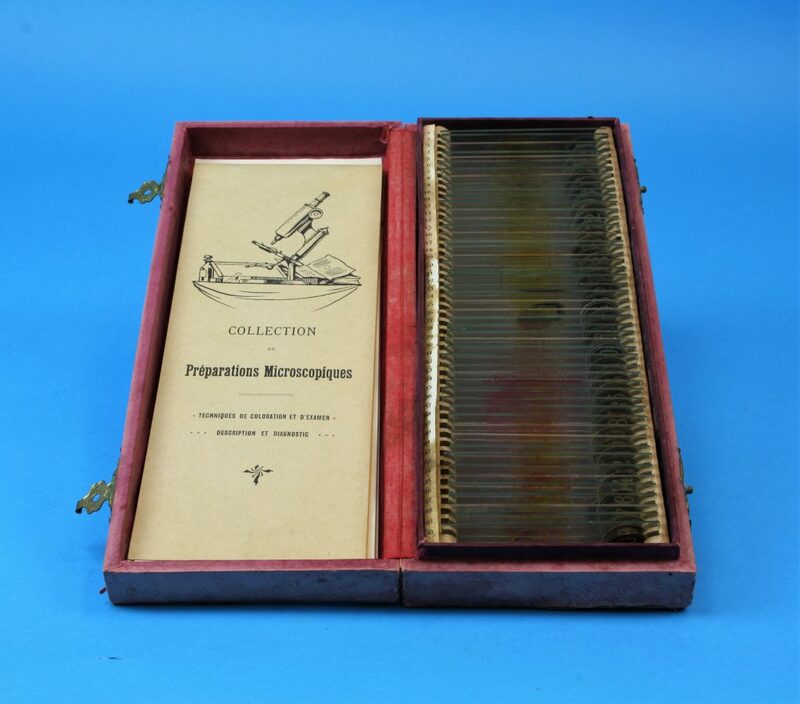 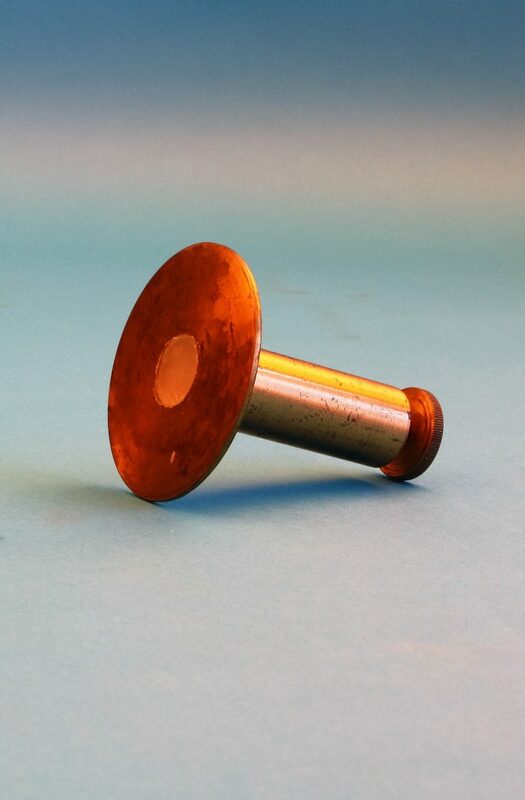 In addition to microscopes, the Foundation’s collection also includes other historical accessories that can be used in combination with the microscope, such as cameras, illuminators, objectives, drawing prisms, microscopical slides, and microtomes. 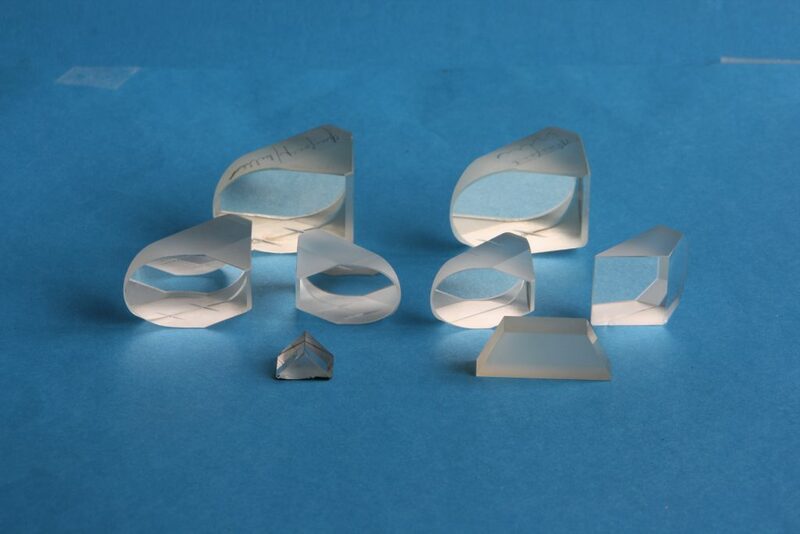 We have chosen to categorise these accessories as a separate group. 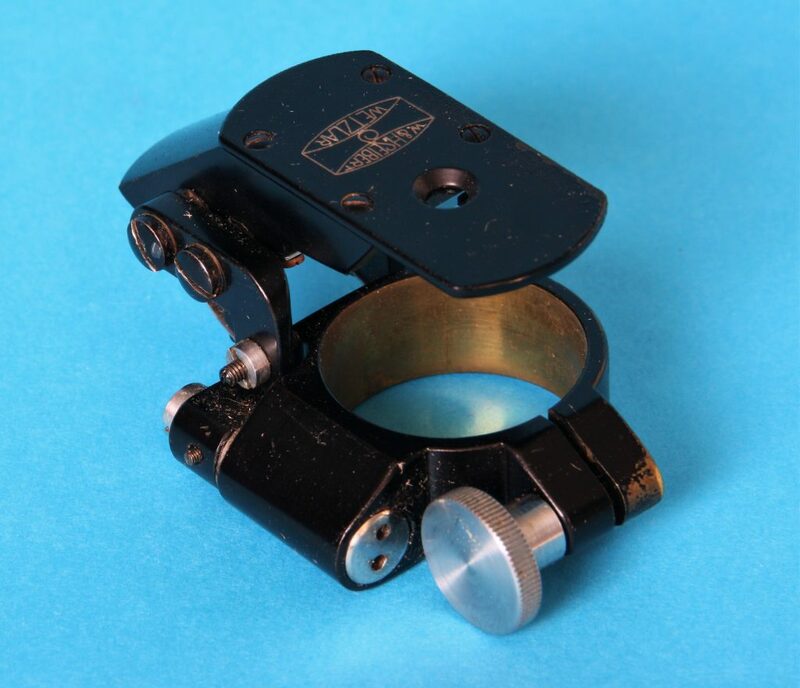 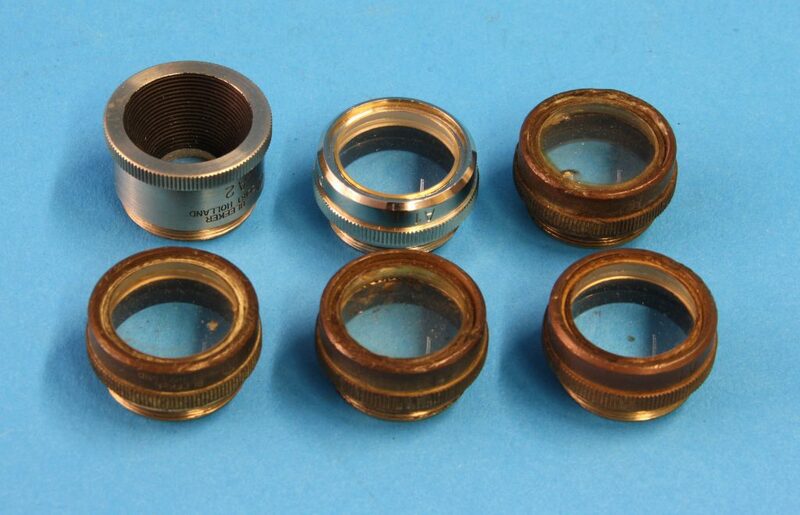 The descriptions of the various accessories are regularly added to as more information about them becomes available.